Saitech Inc is an ISO 9001:2008 Certified company that was incorporated in March of 2002. 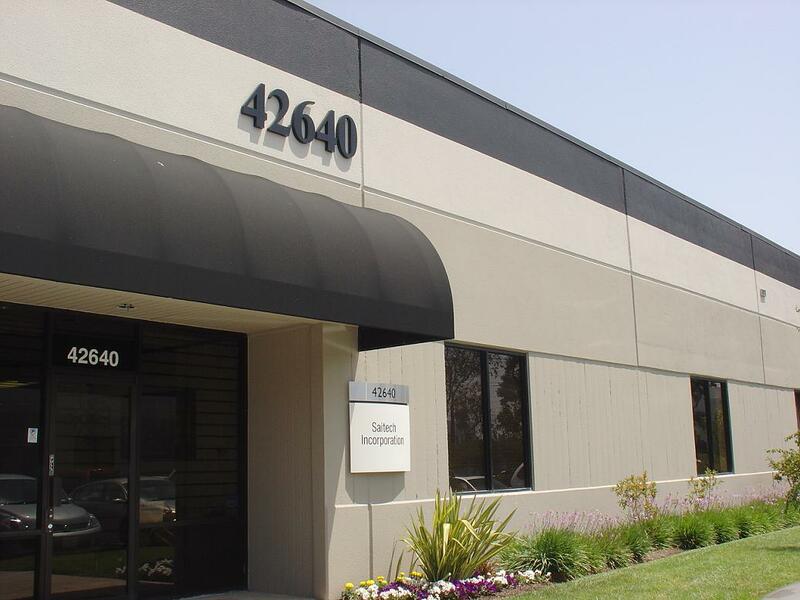 Saitech Inc is 100% US owned and operated,located in Fremont, California which is in the heart of Silicon Valley.Proud to be Debt Free company. Saitech Inc provides a total solution to IT acquisitions by providing multi-vendor hardware and software along with significant pre-sale and post-sale services. We provide significant value added services consisting of configuration consulting and design, systems integration, installation of multi-vendor computer equipment, customization of hardware, product technical support, maintenance, and end user support. Saitech Inc also specializes in providing new, pre-owned and new surplus data center hardware at remarkable savings with unmatched quality. Saitech Incorporated is a small minority business enterprise certified by the State of California and National Minority Supplier Development Council. We provide our customers with service that simply outshines all the competitors and exceeds all requirements.